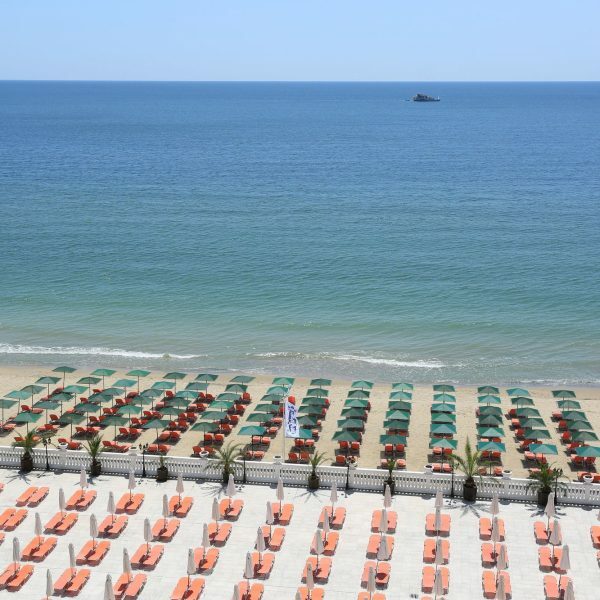 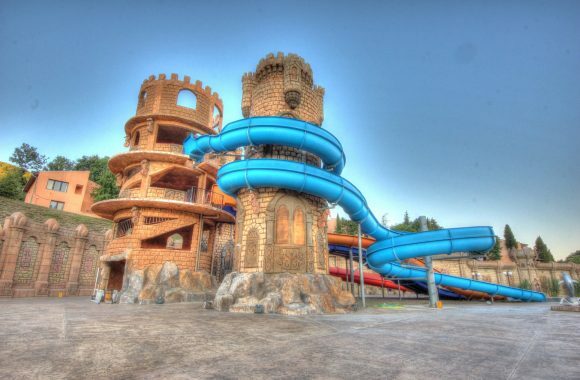 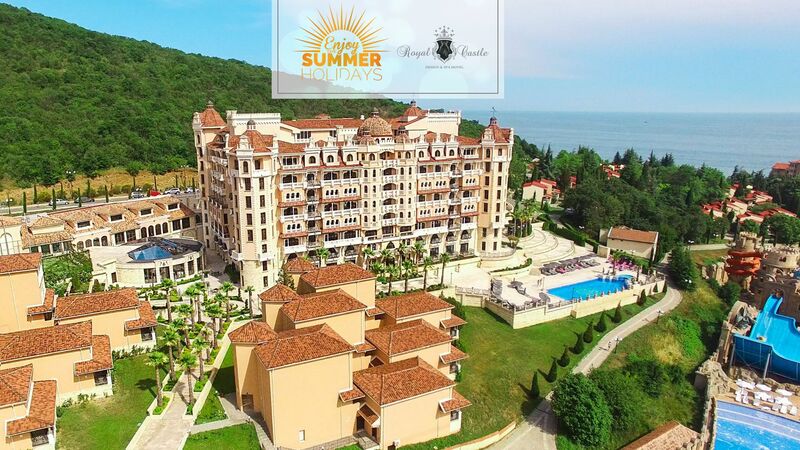 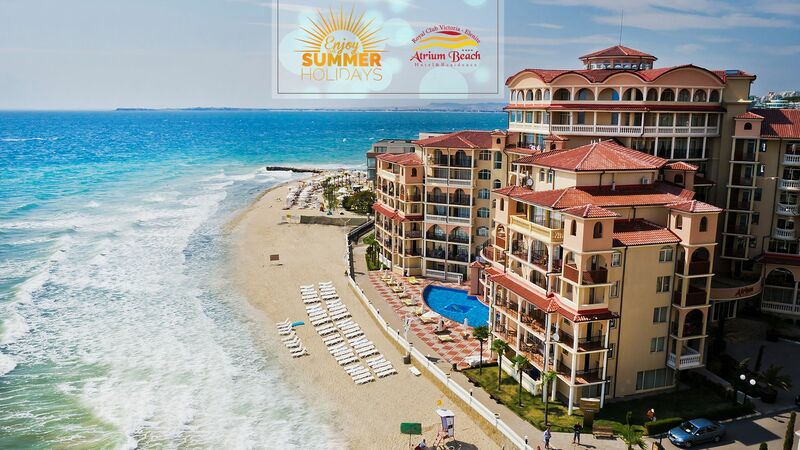 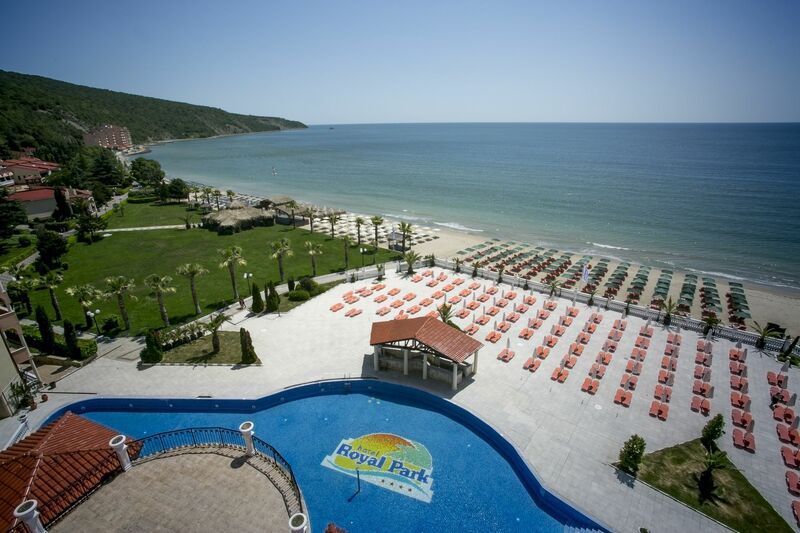 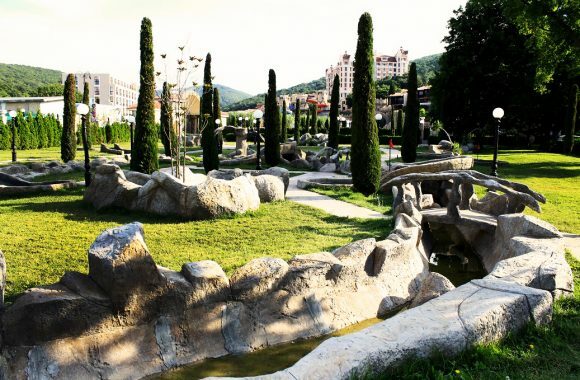 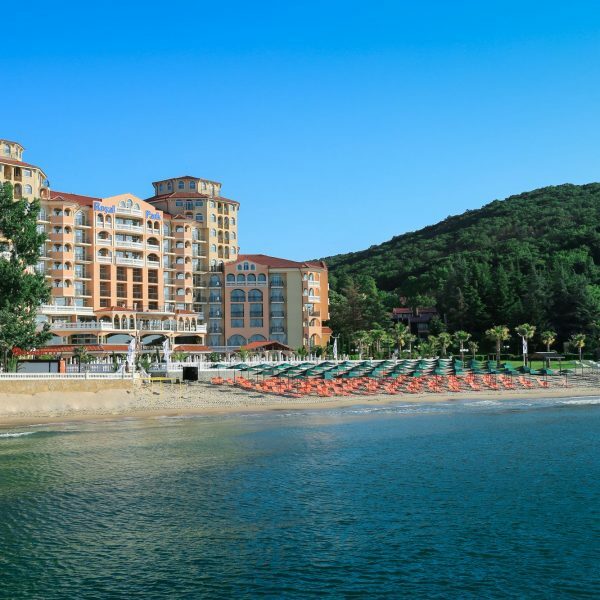 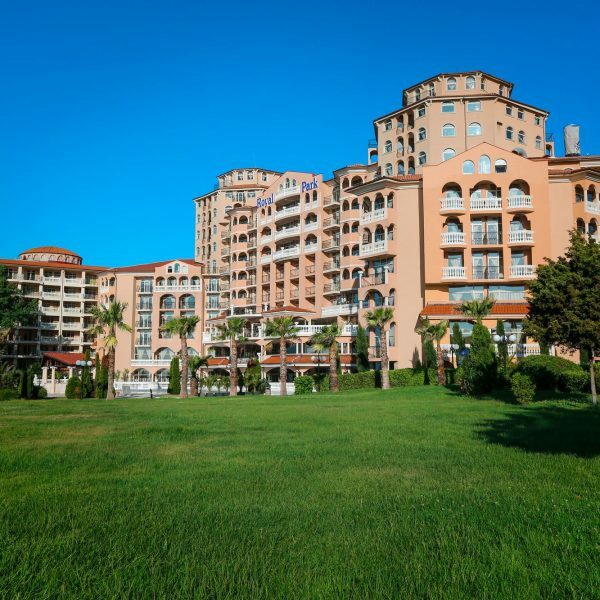 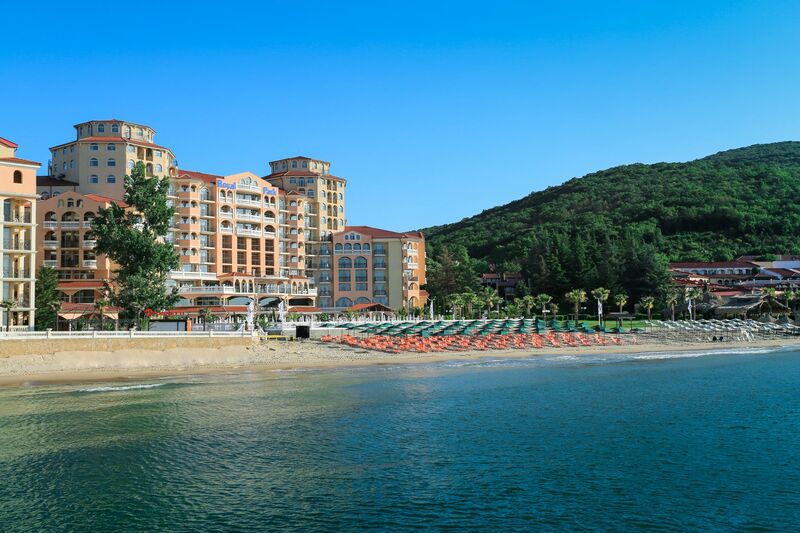 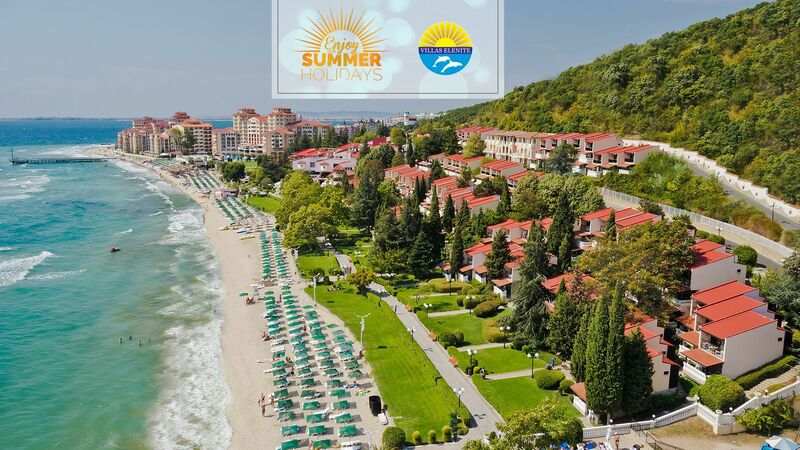 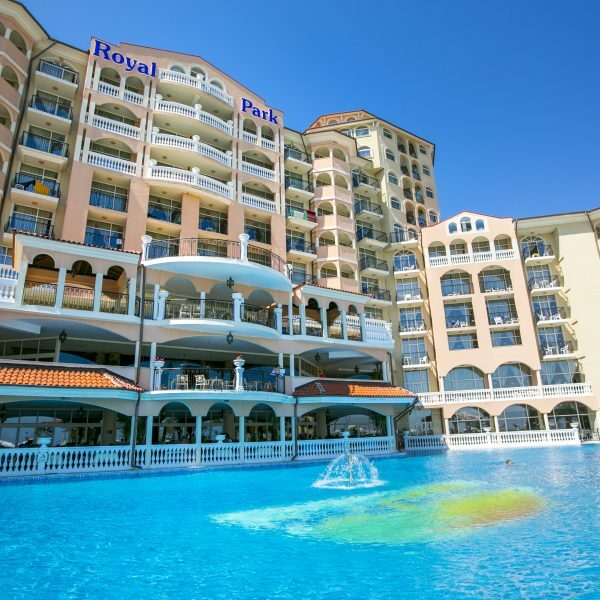 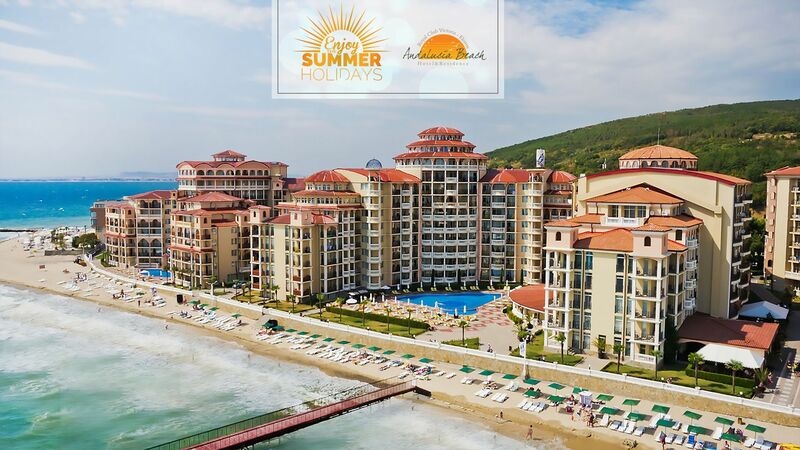 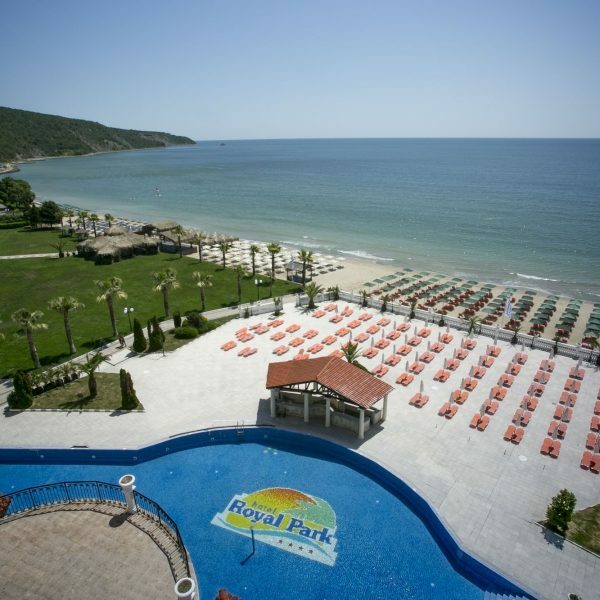 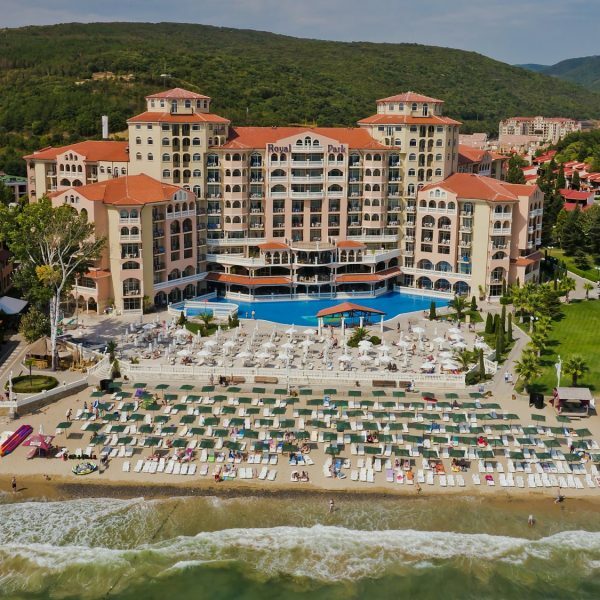 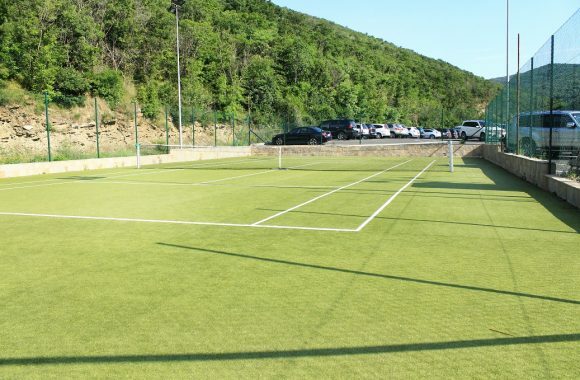 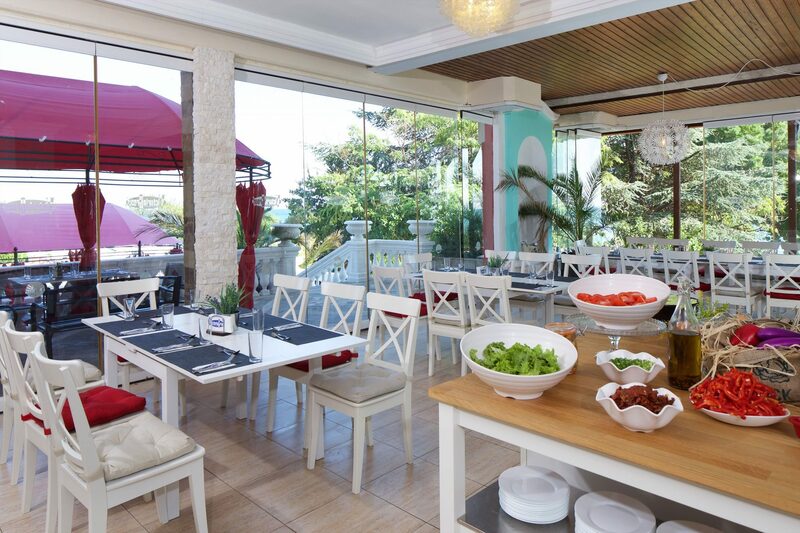 Hotel Royal Park Elenite is part of Royal Club Victoria Elenite — the only Bulgarian resort all of which faces South, offering abundant sunshine and warmth to its guests. 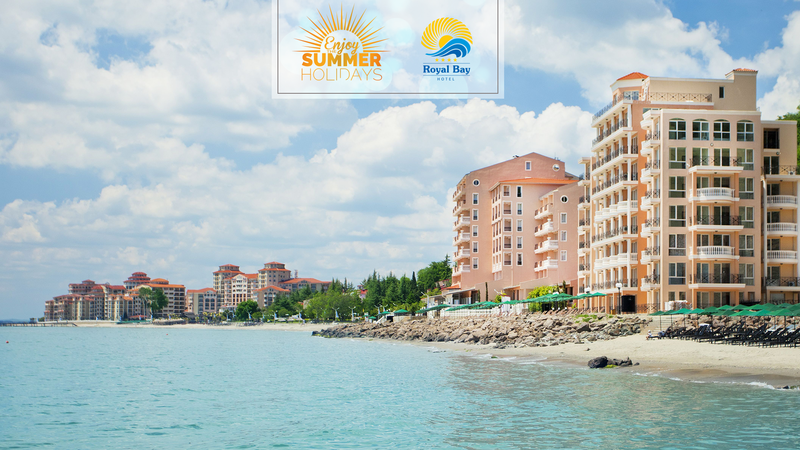 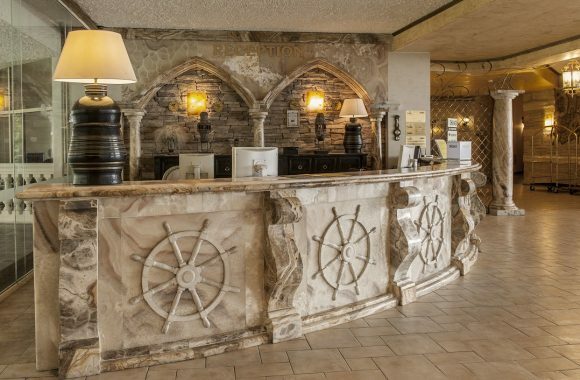 The hotel is located at the beach line and combines unique architecture, impressive luxury and elegance. 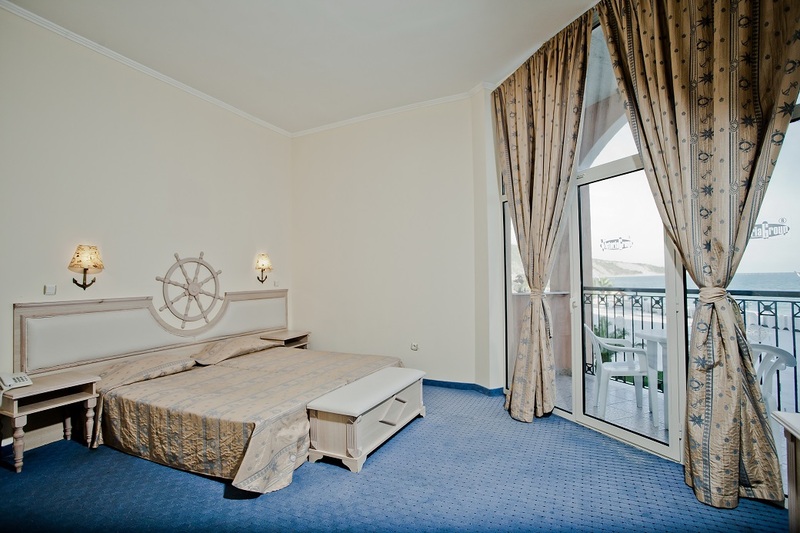 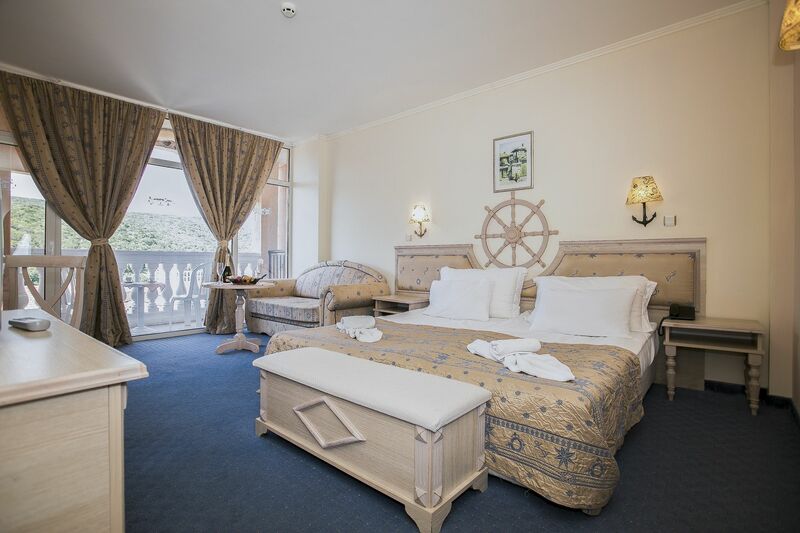 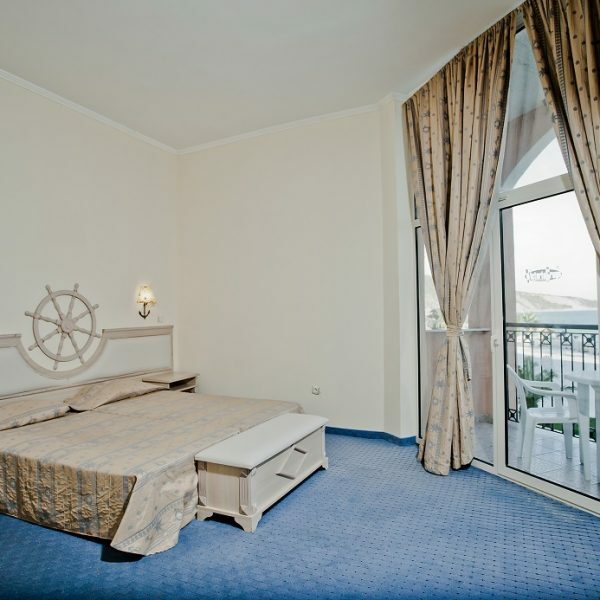 Royal Park offers rooms decorated in warm tones and marine themes, providing a combination of homeliness, comfort and luxury. 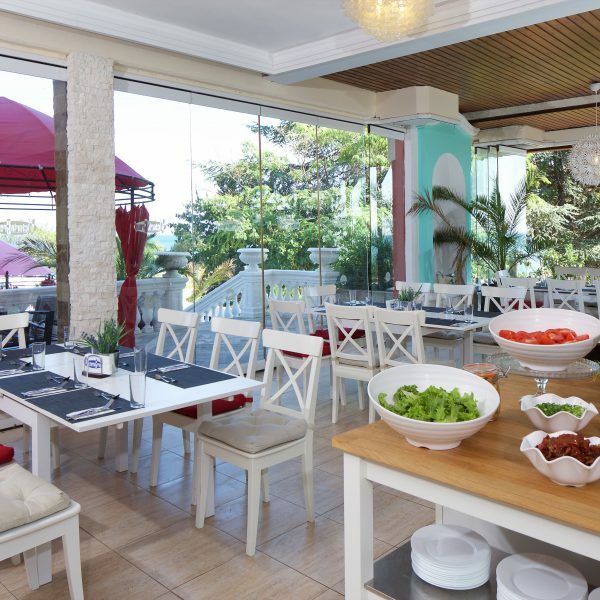 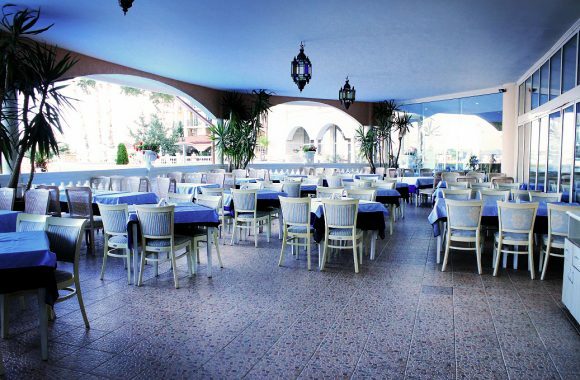 The hotel features a outdoor pool, a main restaurant with a variety of delicious meals, lobby bar and pool bar. 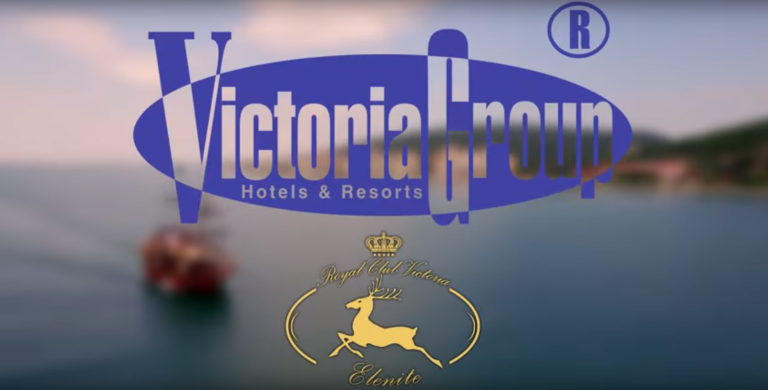 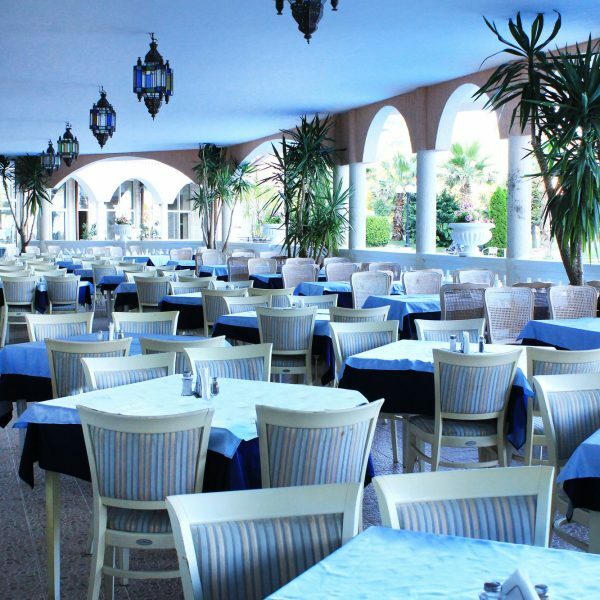 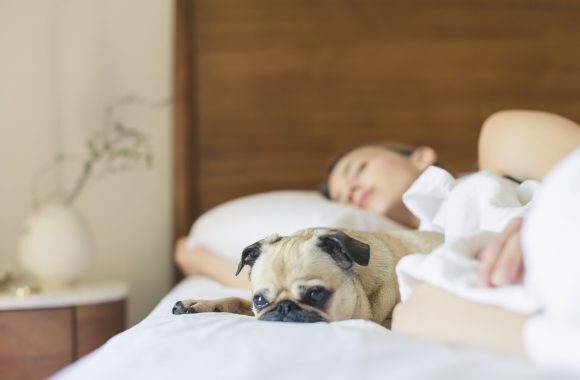 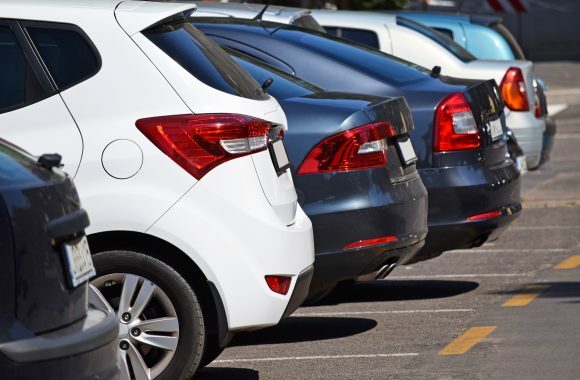 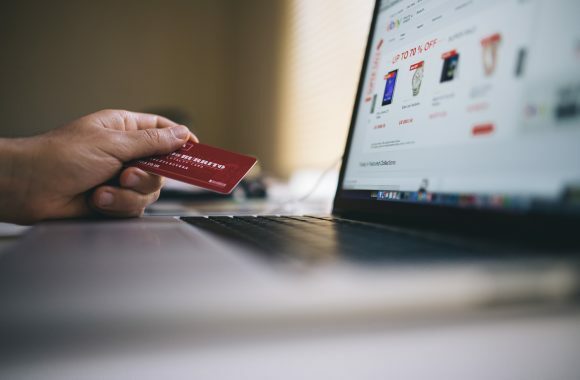 Our guests can visit three thematic restaurants, beach bar, night club, aquatic park, SPA centre offering relaxing treatments, mini golf, tennis court and many other services and locations without leaving the territory of the complex.